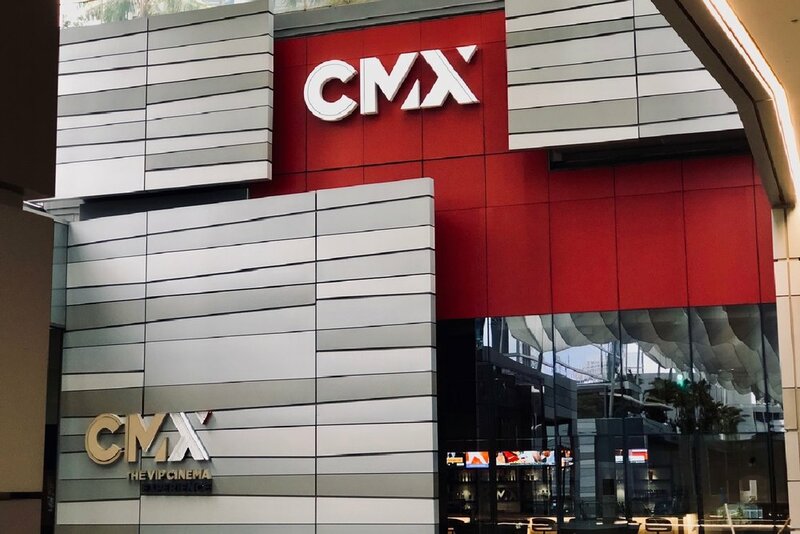 CMX is 5 floors of glitz and glam. 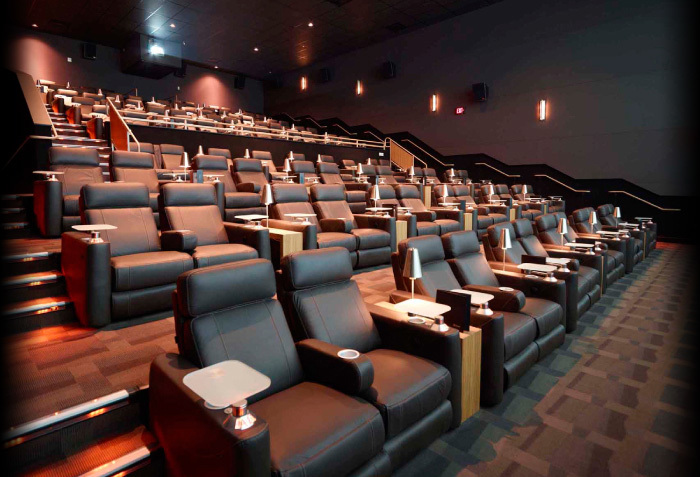 An ultra-sleek lighting package combined with custom lighting controls, a full-service bar, automatic reclining seats & cutting-edge sound showcase this Theatre's vast amenities. The project required extensive MEP coordination to accommodate the new electrical service & escalator requirements. CMR adhered to stringent guidelines with existing building conditions meeting design & schedule specs.